Mica, Calcium Aluminum Borosilicate, Silica, Tin Oxide and May Contain: [+/- Titanium Dioxide Ci 77891, Iron Oxides Ci 77491, Ci 77492, Ci 77499, Chromium Oxide Greens Ci 77288, Carmine Ci 75470, Ferric Ferrocyanide Ci 77510] May Contain Carmine as a Colour Additive. Colours: Incite, Marvel, Tingle, Fervent, Lust, Breathe. Mica and May Contain: [+/- Titanium Dioxide Ci 77891, Iron Oxides Ci 77491, Ci 77492, Ci 77499, Chromium Oxide Greens Ci 77288]. Beautiful peachy flesh colour. I’ve been using this loads recently with maneater lip and thick black liquid eyeliner. 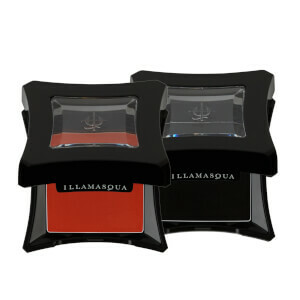 It’s great to highlight under the brow and blend in to eyeshadow or act as the eyeshadow. Same as many reviews - packaging is daft. But the lid hasn’t fallen off on me unlike others so fingers crossed. I love this, however alluvium looks more purple than grey. The colour is so mystical. I paired it with the new holographic eyes, lips and face product on here to create a magical look. Unfortunately the lid is not particularly secure, and the amount of pigment is rather small given the price - BUT it is absolutely beautiful. You can build up the colour intensity, and the shimmer to it is stunning. 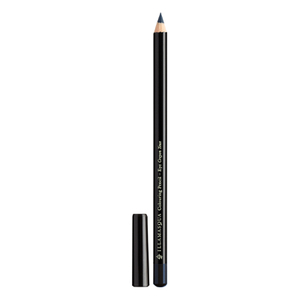 I like using this with the Sealing Gel which it makes an incredibly vibrant eyeliner, with great staying power. WOW. Just had to buy it soon as I saw the work by @danwoodmakeup that Illamasqua re-posted on their Instagram account, completely captivated by it's iridescent violet shift. I actually bought it with using it as a hi lighter in mind, pure pigments have many uses guys! I bought this having tried the pigments in store - they are amazing. But really can't give this more stars because the packaging is USELESS! The lid just slots on and is very shallow so comes off in your makeup bag really easily, the first time I took it out everything ended up covered in this pigment. So I decided this product would have to stay at home. Then it leaked again in my makeup drawer because it was on its side. The only way I can store this is to keep it upright on my dressing table. They need to make a little seal for the container in addition to the lid so that this product can be transported. Most loose pigment type products have this. I love this eyeshadow/pigment. It has an instense sheen and really wakes up your eyes! It could be used to highlight cheeks and brow bones too! You can apply just a little for a dewy daytime look, or layer up to create an intense sheen. Stays on very well and easy to apply! I find the lid a little hard to remove...but the pigment itself is everything I wanted it to be. I absolutely love this! 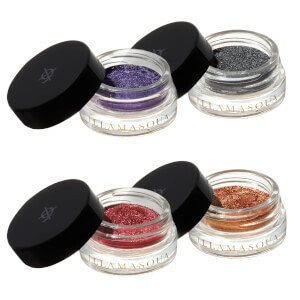 It finishes off any glitter eye makeup look and makes it look so stunning. It's also great as an added highlight on the cheek bones! 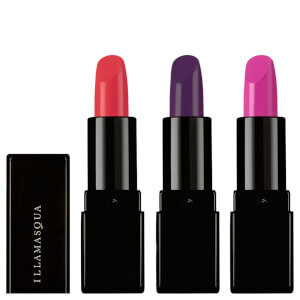 I like very much this pigments.Are incredible!! !